We offer two ways frame. 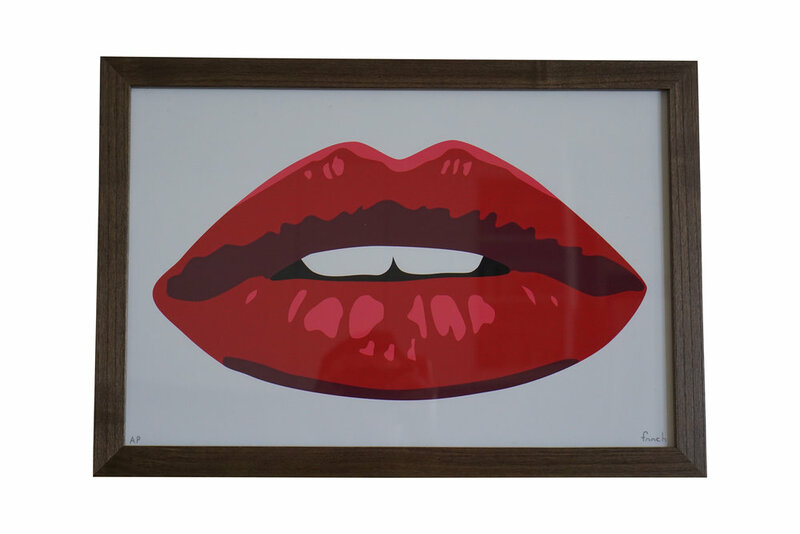 Our contemporary frames are available in a variety of sizes, thicknesses and colors. You tell us the mat you like and the size of your piece. Then we create a custom frame to your specifications. 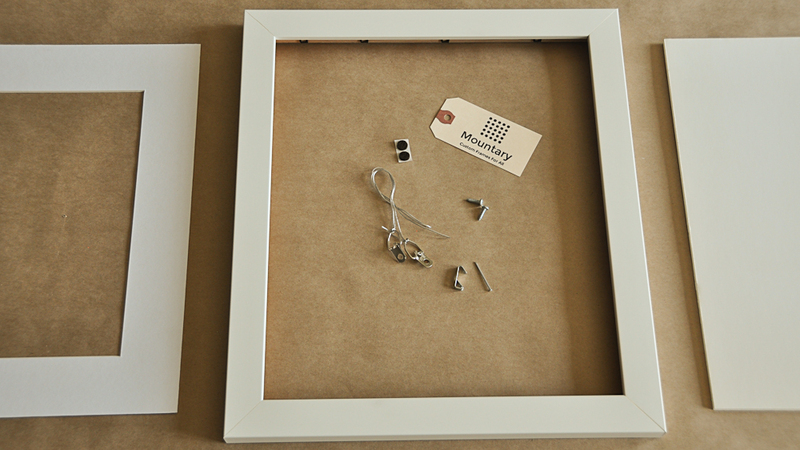 You receive your frame with simple instructions on how to insert your piece. We even include hanging materials so it’s super easy to get your art on the wall. All of our frames are solid, FSC-certified, sustainably harvested wood - offering a quality feel and an environmentally friendly element to your frame. UV-Plexiglass is the new standard for quality framing. Impact resistant, UV resistant and as clear as glass, it shields your piece from damage. We use only acid free 4 ply mat board and acid free foam core backing to protect your piece for years to come. The price includes everything (mat, shipping, accessories)... except tax. We would love to not charge tax, but the government won't let us. 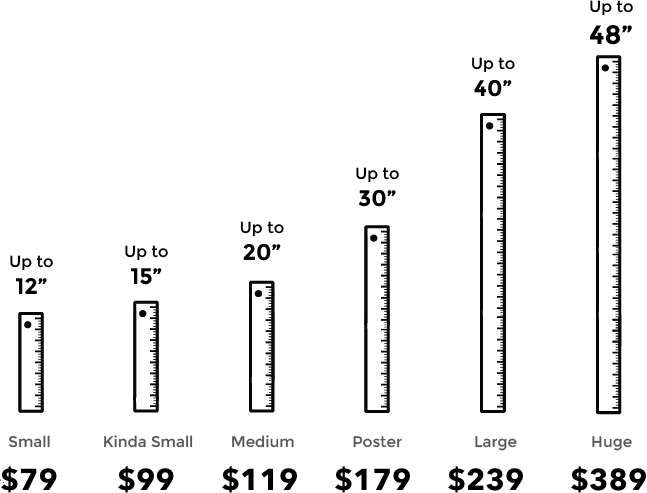 Your frame price is based on the longest edge of your piece. Your precious frame is packed safely and shipped securely with Fedex. All orders ship within 2 weeks. Have you heard about our white glove service? We know that framing can be a bit daunting. If you’re wondering what color would look best, or what mat size to choose, we can help. Mountary White Glove is the only framing service that offers in-home consultation and pickup. Oh yeah, and did we mention that this expert consultation only costs $35?